Well, here it is! The cover of the first of those short story pairs I wrote about. I’m not going to talk about the contents of the story right now – I figure that the best time to talk about it is when the story is actually coming out. But I hope the cover gives you a glimpse of the content. Check back for the next cover in a day or two! This entry was posted in Uncategorized and tagged cover art, short stories on August 28, 2013 by Scott Dyson. I have a plan. It’s taking me some time to execute it, but certain things are starting to come together. Like this website, for example. And Deadlock Press, which should be up and running by next weekend. Then comes the publishing. All are short stories, between 2000 and 3000 words, I believe, which is a little short. So each will come with a bonus short story as well. And more short stories are on the way. After I get the short stories done, I will be releasing a collection of all of them. I plan on doing a paper version of the collection as well. Then come the longer works. There are three finished at this point; the shortest is about 27000 words, and the longest is about 45000 words. Look for the cover art of the short stories here soon. Maybe even later today on a couple of them. This entry was posted in Uncategorized and tagged cover art, Deadlock Press, novellas, novels, Scott Dyson, short stories on August 26, 2013 by Scott Dyson. So you’ve found me here! I’m glad. I was starting to get lonely! 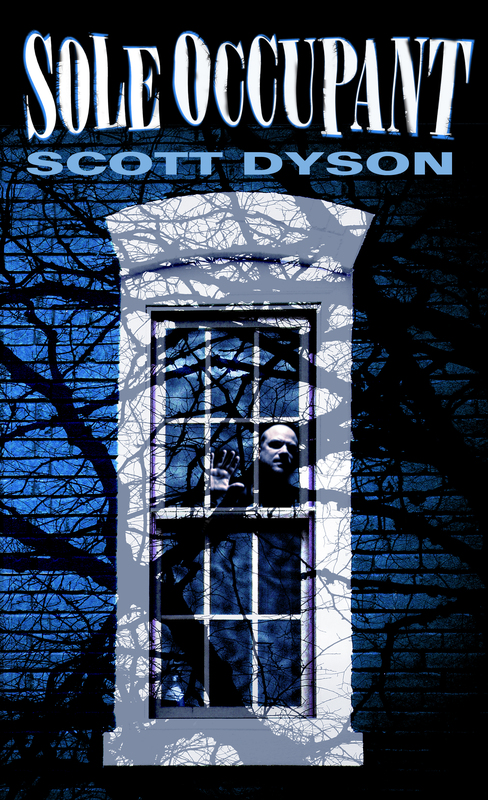 Welcome to the website of Scott Dyson, writer of horror, mystery and science/speculative fiction. That’s me. By day I am a health care professional, and have been for over 25 years. When I have a few spare minutes, I write stuff. I’ve been writing since I was in elementary school. It is a passion I have always had, to go along with my habit of reading. I cut my teeth on Asimov and Heinlein, but when I was exposed to a young author named Stephen King, that’s when I really decided I wanted to tell stories like he did. Of course, I don’t consider myself to be a King-like talent, but I think I have stories to tell and I just want to tell the kinds of stories that I would like to read. I tend to gravitate toward horror fiction with forays into mystery and science fiction/fantasy. Are they any good? Entertaining? Well, that’s for you to decide. I think they are, and I hope that you agree, of course. Eventually I plan to have some free short stories on the site, as well as sample chapters. On this blog, I plan on writing about my experiences with self-publishing, my writing issues, my love of music, film and themed entertainment (yes, I’m talking about places like Disney and Universal), and maybe even some sports talk. This entry was posted in Uncategorized on August 18, 2013 by Scott Dyson.